Now, they will enter the immigration system on equal footing with other migrants hoping to stay in America. Associated Press News Director for the Caribbean Michael Weissenstein and WLRN's Americas Correspondent Tim Padgett discuss the change. Also, following the Fort Lauderdale-Hollywood International Airport shooting, we speak with Broward County Sheriff Scott Israel on airport security and access to guns. 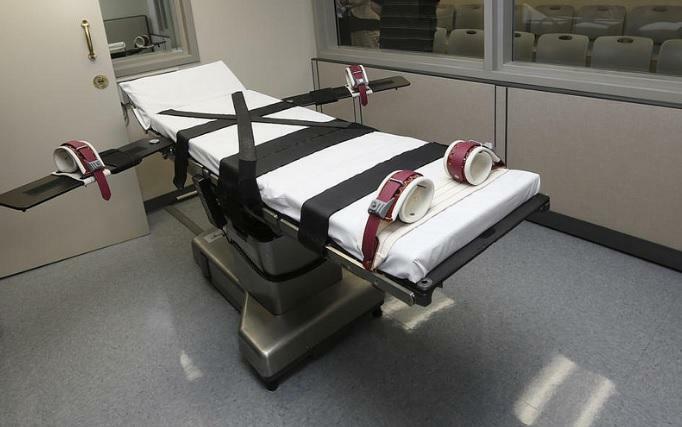 Plus, the state's death penalty remains in limbo. Florida currently has 384 inmates on death row, but court challenges and rulings have put capital punishment on hold. We preview WLRN's new documentary, Cell 1: Florida's Death Penalty in Limbo with the reporter and producer Wilson Sayre. The "wet foot, dry foot" policy is over. 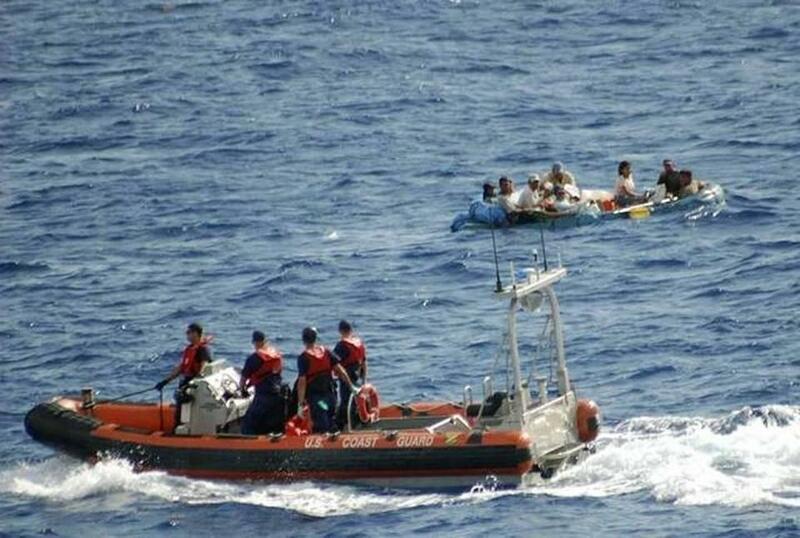 For more than 20 years, Cubans migrating to the U.S. enjoyed that special privilege, which meant if they made it to dry land here they could stay. President Barack Obama ended it on Thursday– and even most Cubans here agree with him. President Bill Clinton created the wet foot-dry foot policy in 1995 as a way to appease both the Cuban government and Cuban exile leaders. 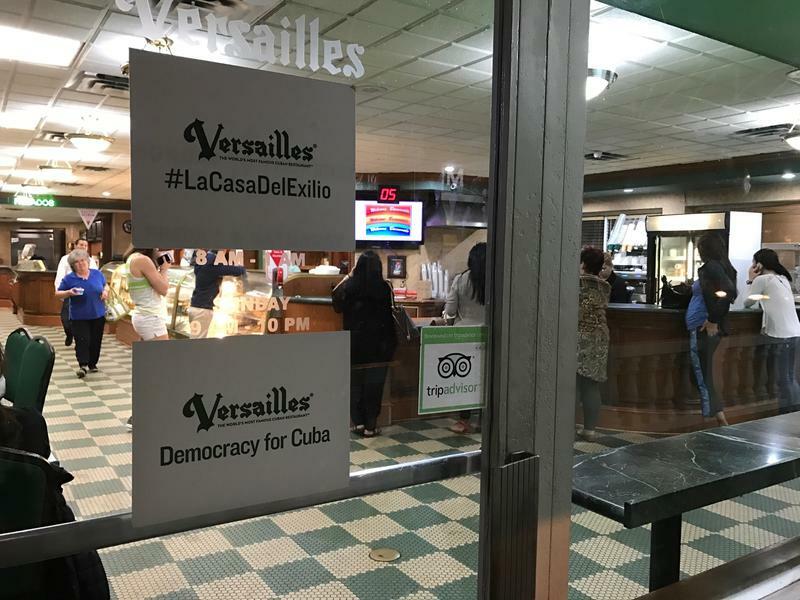 But since then it’s become a controversial rule that many Cuban-Americans say is antiquated now that the U.S. and Cuba have normalized relations. In a highly unusual move that heightened confusion in an already-murky legal arena, the Florida Supreme Court quickly rescinded an order Wednesday that would have barred prosecutors from seeking the death penalty in capital cases. 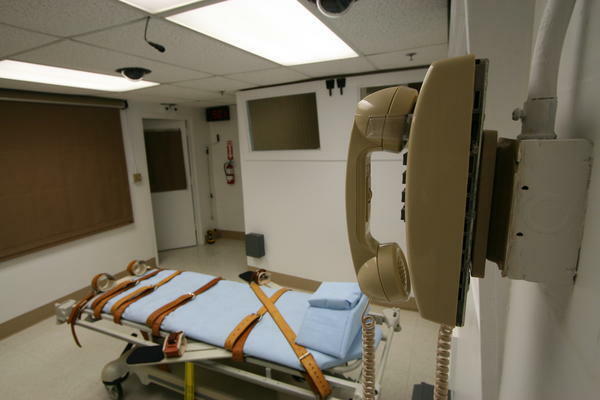 The state plans to ask the U.S. Supreme Court to revisit a landmark case in which justices struck down as unconstitutional Florida's death-penalty sentencing procedure because it gave too much power to judges, instead of juries. 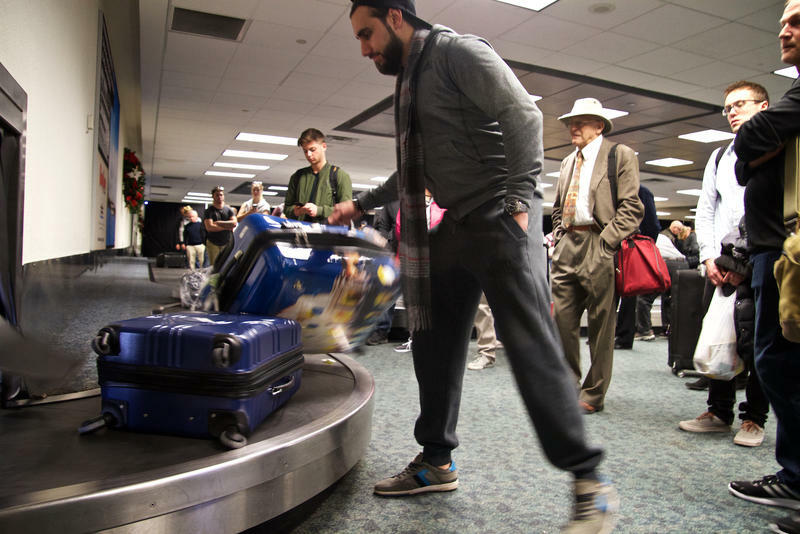 When Esteban Santiago killed five people in the Terminal 2 baggage claim of Fort Lauderdale-Hollywood International Airport, he revealed a vulnerable area. The baggage claim is outside airport security and people coming off flights or into the airport can move freely. With this in mind, airport security consultant Leticia Monteagudo says travelers should get to the security screening quickly, spending as little time as possible outside secured areas. 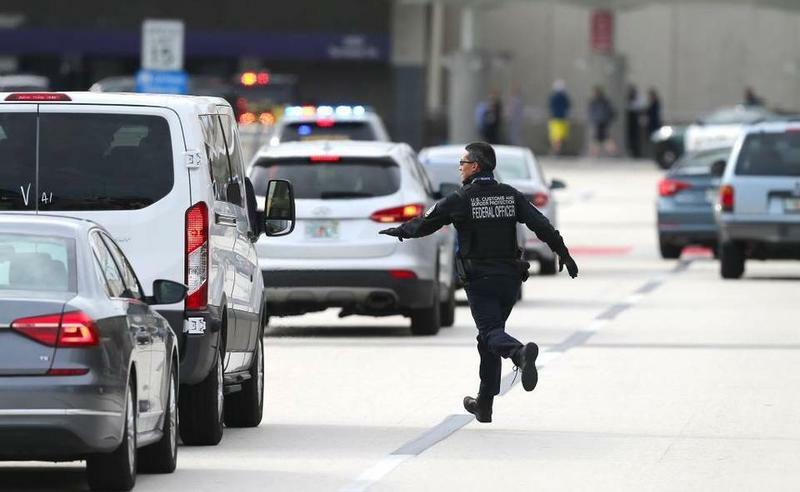 When a gunman opened fire inside an airport terminal in Fort Lauderdale Friday, it was only a matter of time before tragedy gave way to a shockingly familiar political debate: are guns part of the problem, or aren’t they?